The Diocesan Liturgy Office have just launched the latest in a quarterly series of Liturgy Office newsletters. The intention is to keep you abreast of what’s happening on the ‘liturgical front’ for the coming months with resources and information, along with a little catechesis and some practical suggestions, to hopefully enhance the liturgical celebrations in our parishes. 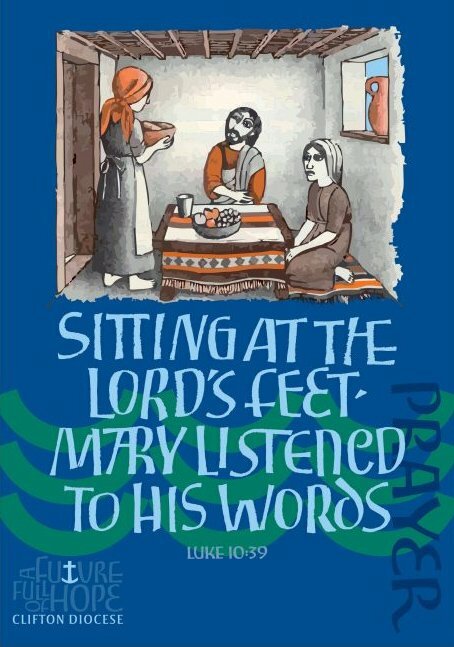 They have included some suggested Intercessions for Sundays throughout the year and this resource will grow as the liturgical year progresses. Do keep abreast of what is happening by looking at the Liturgy Office section of the website on a regular basis. 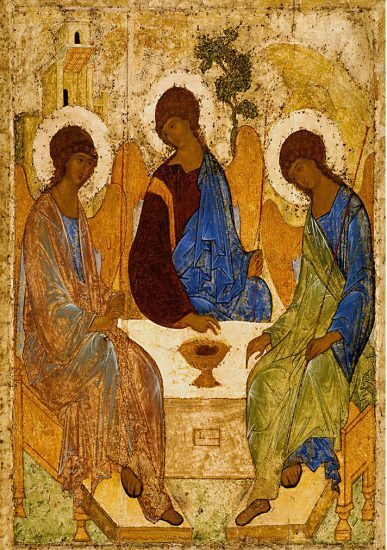 As we begin a new liturgical year (Year C) and journey through Advent we look ahead in preparation, first directing our minds and hearts Christ’s second coming at the end of time, and then to the anniversary of our Lord’s birth at Christmas. The final days of Advent, from December 17 to December 24, focus particularly on our preparation for the celebrations of the Nativity of our Lord (Christmas). We also begin our Year of Prayer: this year is not intended to turn us away from mission but to deepen our understanding that it is prayer which gives life and strength to our mission and it is prayer which is the source of our mission. Welcome to our latest Liturgy Office newsletter; we hope that you are finding them of interest. The proposed date for our ‘Sacristans and Servers’ formation has now been pushed into 2019 to coincide with our diocesan Year of Prayer. It will be held on Saturday 30 March at Prior Park College, Bath, with Paul Moynihan, Master of Ceremonies for Cardinal Vincent Nichols at Westminster Cathedral. 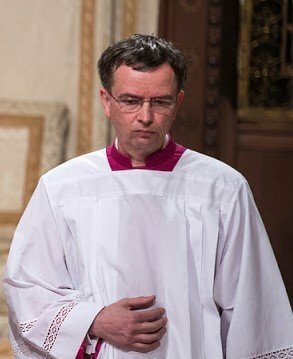 Paul is also Secretary of the Diocese of Southwark’s Liturgy, a member of the National Liturgy Office’s Liturgy Committee, Westminster Cathedral’s Master of Ceremonies and Archbishop Nichol’s Master of Ceremonies, so he comes with excellent credentials! The Liturgical Diary for 2019 is now available. If you haven’t bought one before, do consider getting one this year. It’s a real bargain at just £6.50 per copy and contains, along with all the information about Liturgical texts for each day, a short piece about each of the saints whose lives are celebrated during the year and a host of catechetical material along with blessings and prayers for various occasions. As was said in our last newsletter, this has been produced in-house for the first time this year so, please, be patient and if you notice any errors do let us know. The Liturgy Office is always glad to be advised of corrections needed – in time for next year. You can order the Liturgical Diary here. You will see here some information about the Christmas tree and the Christmas crib – both of which are a familiar part of Christmas for the secular world as well as for practising Christians – along with information about the Epiphany of the Lord and the Epiphany Blessing of homes. You will also find rites for the Blessing of a Christmas Tree and a Nativity scene, along with an Epiphany Carol Liturgy and the Epiphany Proclamation which may be sung, ideally by a cantor, on the Feast Day itself (you will find the music file here). This proclamation dates back to ancient times, before calendars were common, when most people did not know the dates for the upcoming Liturgical year. On Epiphany Sunday, then, the upcoming dates would be “proclaimed” after the gospel. The Feast of the Presentation of the Lord, until 1969, marked the end of the Christmas Season, forty days after the Lord’s birth, when the child Jesus was presented in the Temple by Mary and Joseph, in accordance with Mosaic Law. It is sometimes referred to as Candlemas, as the liturgy of the day includes the blessing and procession of candles. Rite of Election and Call to Continuing Conversion – which is when the bishop meets with all those who will be baptised or received into full communion with the Catholic Church at Easter and their names are entered into the Book of the Elect – will be held, in the cathedral, on Saturday 9 March at 11am. If there is anything you would like to see included in future newsletters, please let us know as we are always happy to receive helpful ideas. Wishing you all a very blessed Advent and Christmas Season.